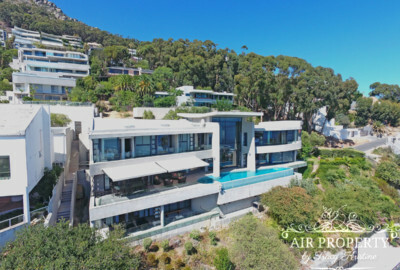 Lily Manor is an immaculately styled and maintained Villa intentionally designed to maximize the view factor in a serene and spacious luxury setting. 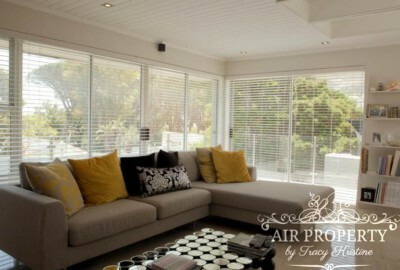 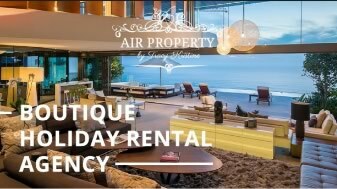 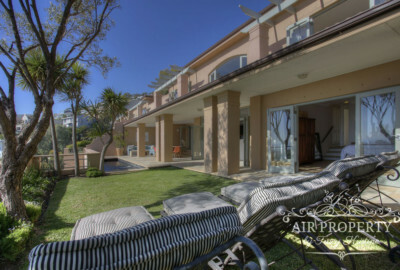 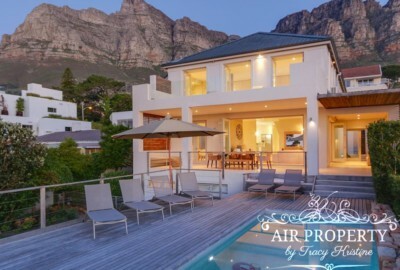 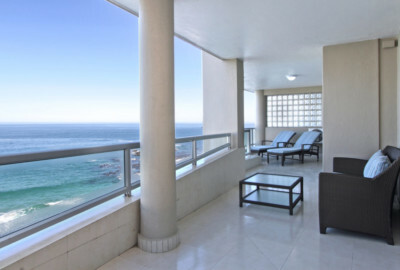 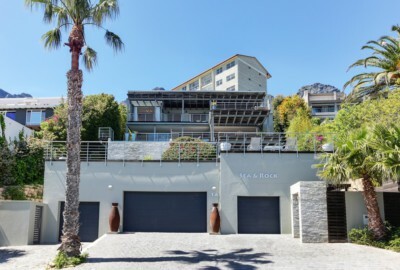 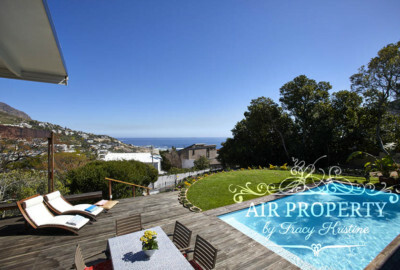 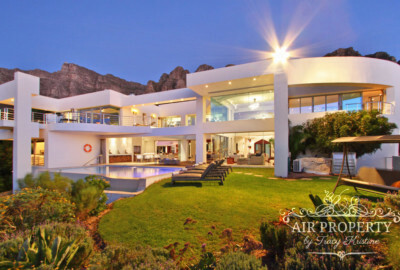 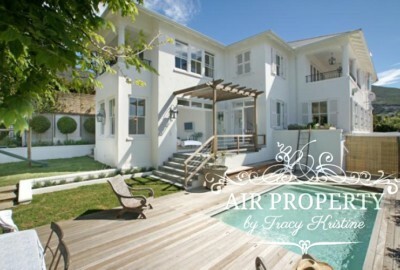 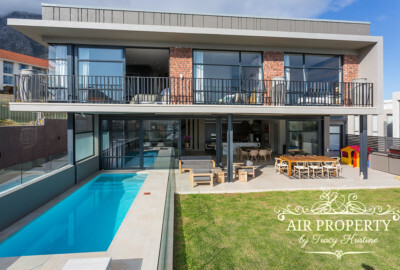 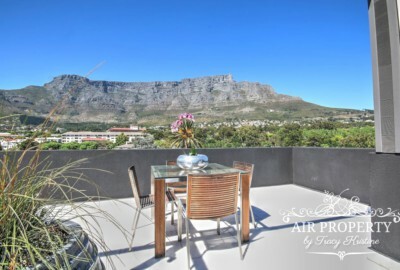 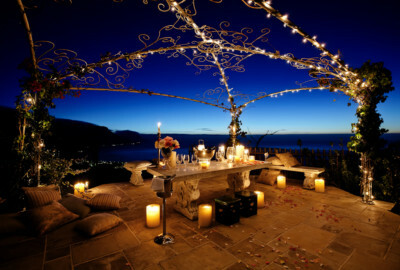 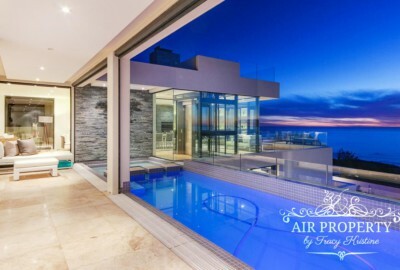 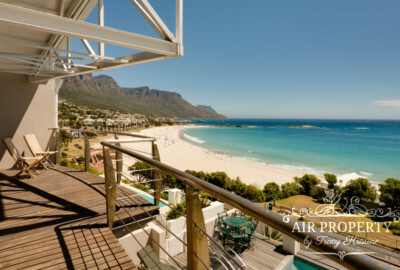 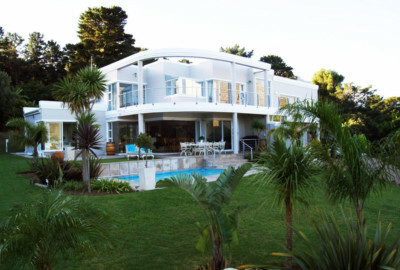 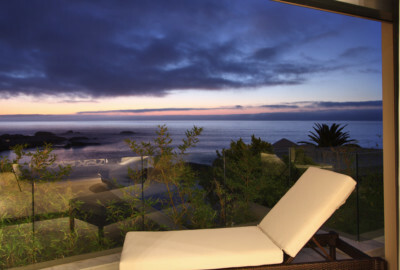 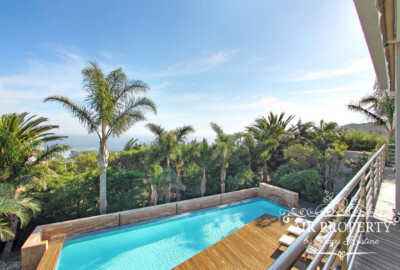 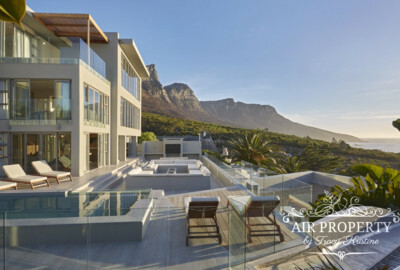 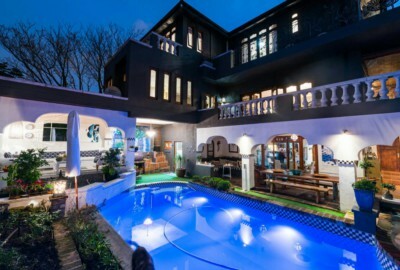 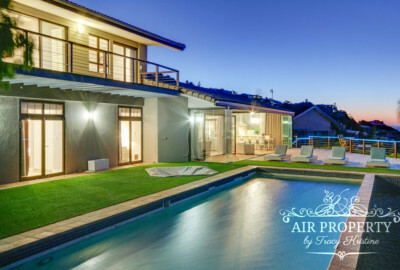 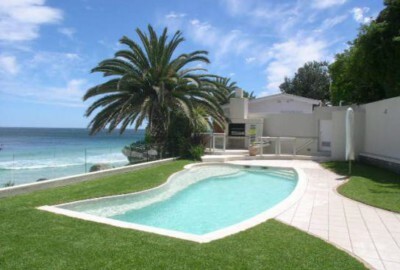 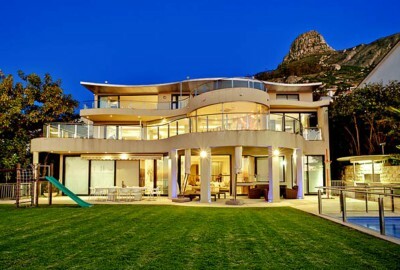 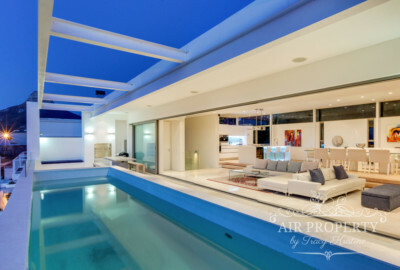 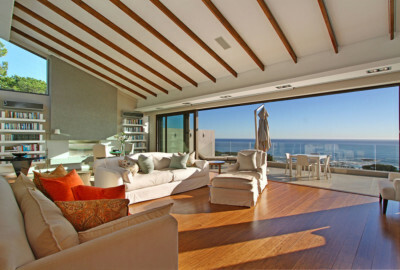 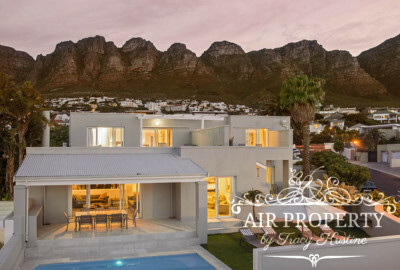 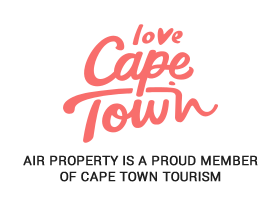 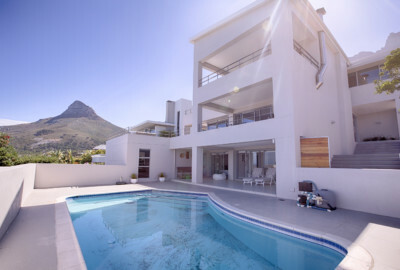 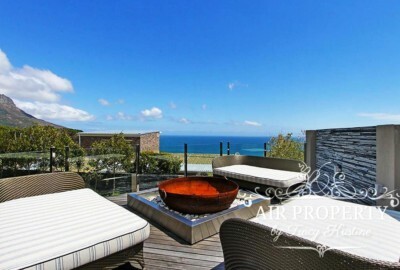 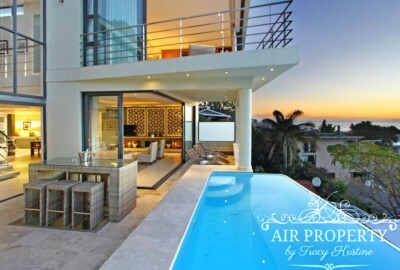 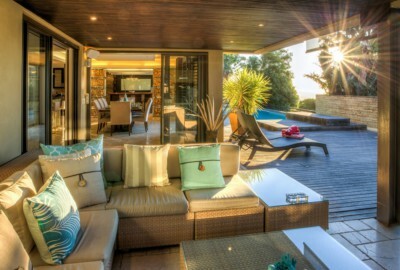 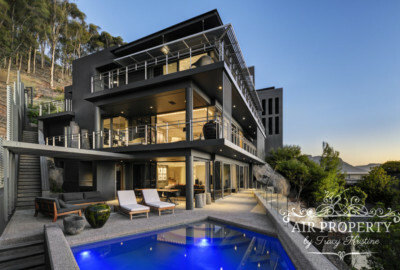 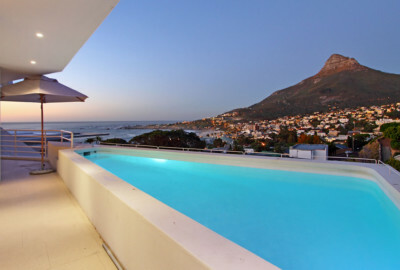 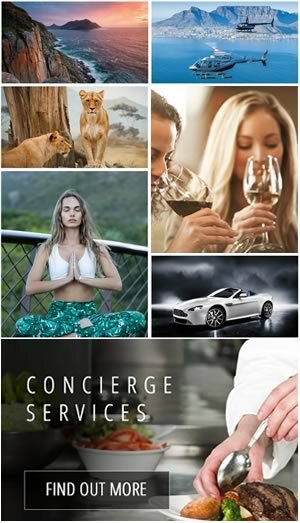 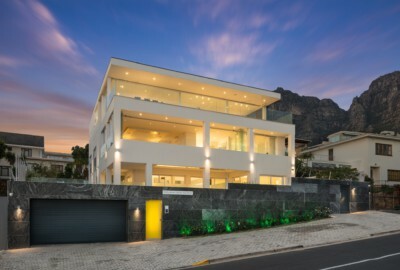 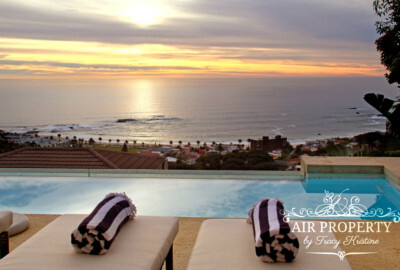 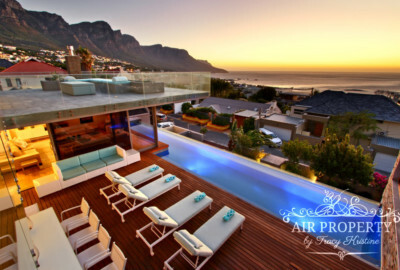 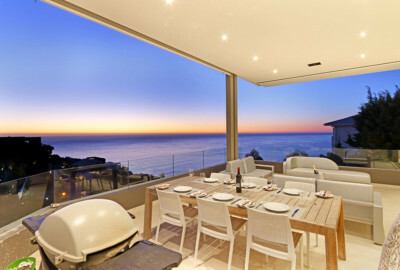 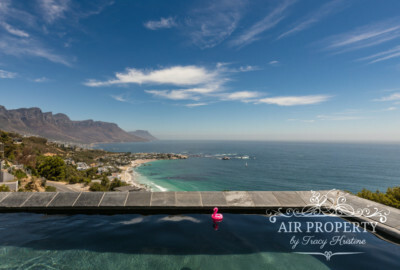 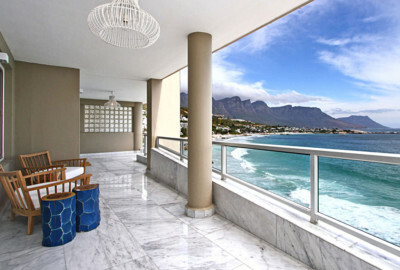 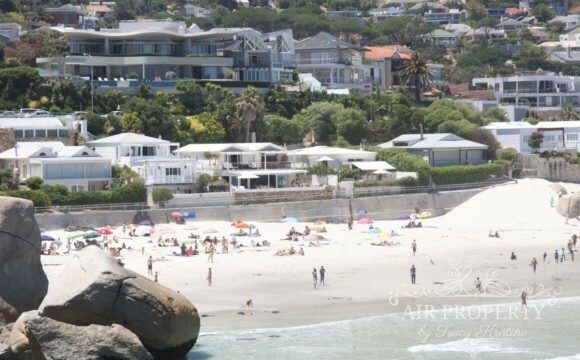 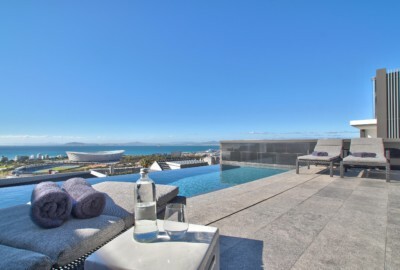 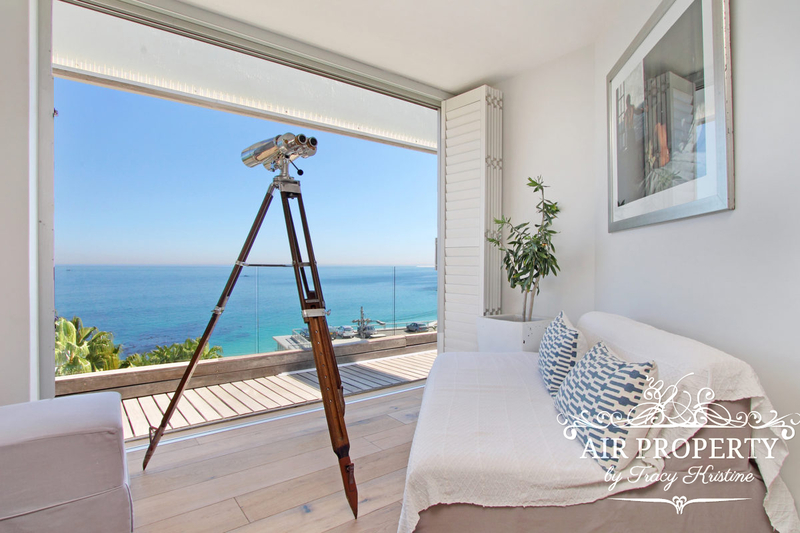 Contemporary Villa situated in the well known Camps Bay with untouched sea views, this is the beginning of a phenomenal holiday. 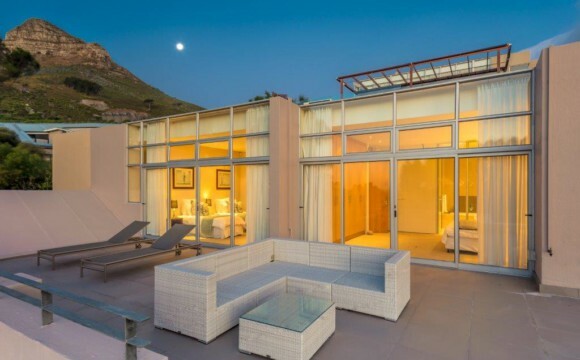 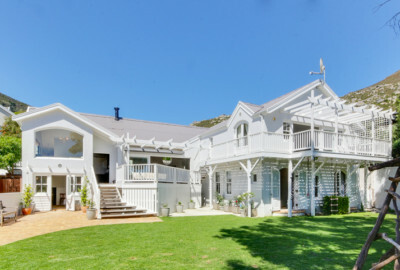 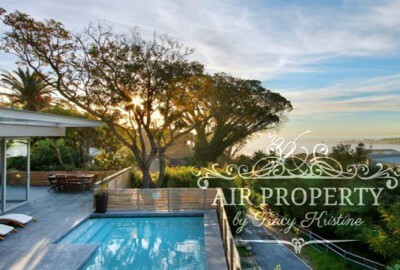 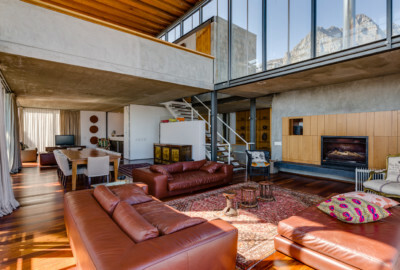 This extraordinarily beautiful home in Camps Bay has magnificent views and a mountain stream running alongside providing a constant soothing melody. 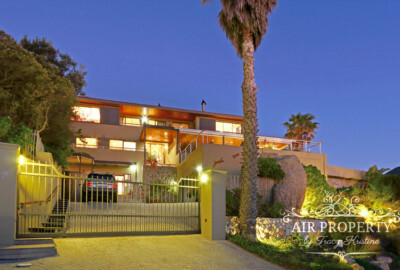 This spacious home is ideal for families or a group of friends.